HAPPY BIRTHDAY to ME… Yup, another ONE! Now that we have the singing out of the way...let’s party! This year I set myself a goal of finding fifteen minutes each day to write. Well, I'm actually finding the fifteen minutes, and a little extra. Now, that's something I hadn't expected. The stairs curled down the side of the cavern. It was musty and dank, the air heavy with dragons breath. Only seven, Elly trudged slowly downward until her toes dipped in water. That was the only way she knew she had reached the bottom of the stone steps. There she needed to wait. Soon the room was alight with fire, but only temporarily, just enough time for Elly to see the stone steps which lead across the water to the cavern floor. Over there stood a little table with two chairs. Once across, Elly took her seat and waited. I'd love to know what your imagination sees when reading these few lines. Thanks for stopping by… always glad to share a piece of cake with friends. Pearson Report weighs in on prepping for a challenge. I remember my first challenge well! 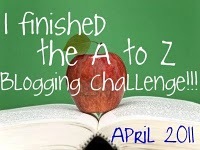 April 2011 was my first attempt at doing the A to Z Challenge. I signed up on April 1st as I had only found out about it on March 30th. 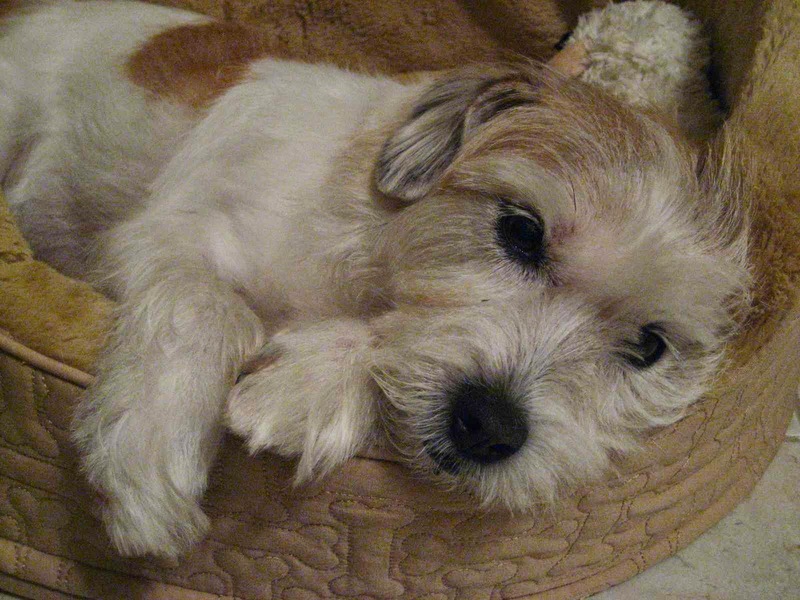 Having no time to prepare for the challenge I was at some disadvantage and my day to day activities did feel the pinch; sleep was lost in the process. But, By George, I sure had fun! 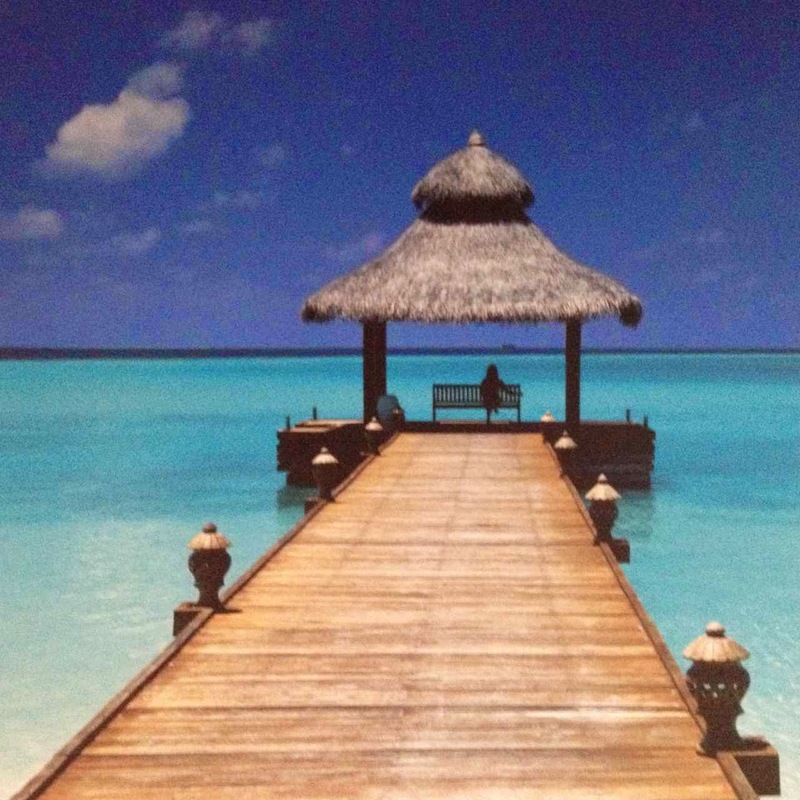 Some say yes, I say not completely… let me explain. It is a challenge set forth for the month of April, to be done in April. So why stress yourself about having everything finished before the Challenge has even started? other interests… and so on. All these affect how much time we spend blogging. Therefore a little preparation can go a long way in helping us participate in a challenge that has very clear time constraints, without messing up our lives completely. Right? It’s no different than preparing for your first marathon - you don’t just lace up your runners, arrive at the starting line, and run twenty-six mile without some preparation. Key word here is “preparation”, so when April 1st rolls around you can enjoy the process of “doing” the A to Z Challenge because you are ready, organized, and prepared for it. Now, that being said, I LOVE winging it - this for me is the true challenge. Can I go the distance and post spontaneously for each of the 26 letters, one day at a time? Are all of your posts finished and ready to go? If so, what will you be doing in April? When I’m out walking Miss Lucy I snap photos - sadly, I forget to take my good camera. 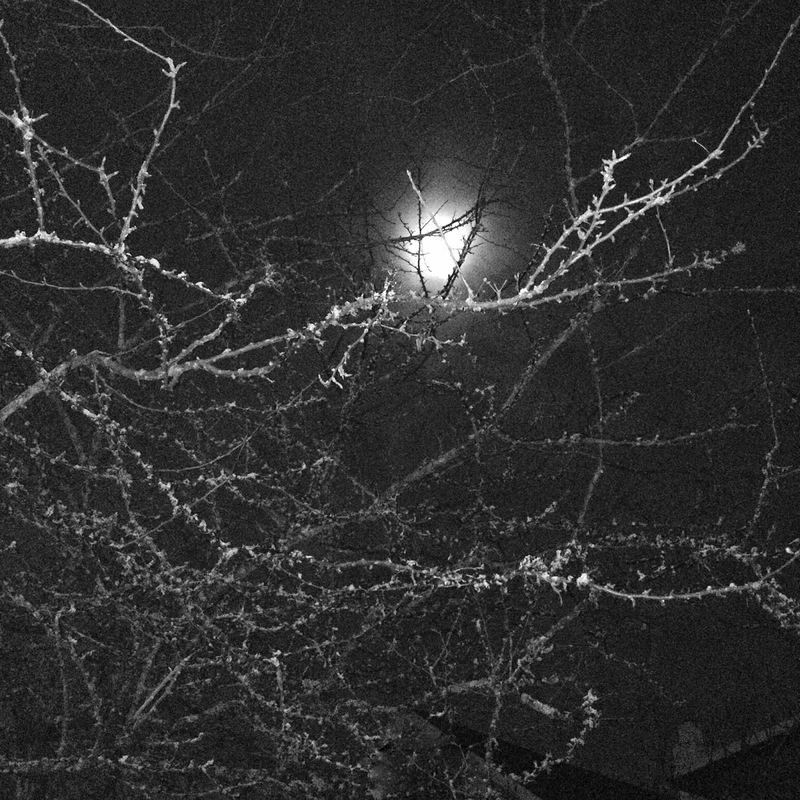 I use my iPhone 4s relic and it does a lame job with nighttime photos. However… I’m always looking for something to stir up my demons. 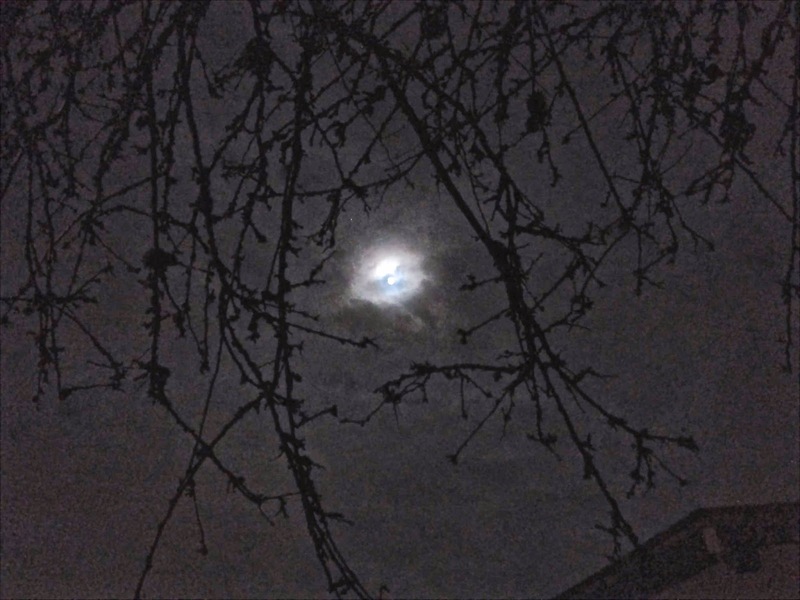 Here’s a couple that I’ve played with… I see stories hiding behind moons, in branches, and lurking in the night air. Lottery REFLECTIONS on WINNING and SPENDING. Particularly one that is about money? People ask each other, "What would you do with 10 million dollars?" When you put some really deep thinking into this question it is not that easy to answer. Now I'll ask you another question. What is your first thought upon rising and facing a new day? Do you feel miserable and discouraged that you have to face yet another day? Or, do you bound out of bed thankful that you are alive? Do you feel happy and lucky that you've been given another chance to live, learn, and laugh? FACT IS - You've just won the Life Lottery. What you've won is 24 hours, or 1440 minutes, or 86,400 seconds - depending on how you look at it. Now what will you do with your winnings? Spend wisely - but spend and enjoy your day. Maximize every one of those winning seconds because once they're gone, they are gone forever. Everyday you have the chance of waking up as a winner of the Life Lottery. No amount of money, fame or good looks guarantees a winning ticket in Life's Lottery. Every time you open your eyes at the start of every new day - you have won the Life Lottery! Good luck and I hope your winning streak continues - for a long, long time! Now, what was it you wanted with that 10 million? PS I wrote the original version of this back in 2010. It never grows old - well, not like me anyway. Fortunately I’ve been winning the Life Lottery for quite some time. I hope my lucky streak keeps on going. The one and only ARLEE BIRD, founder, co-host, and mastermind of the Blogging from A to Z April Challenge, invited me to join his team of ambassadors. What an honour. Naturally, I said YES. Click on the Banner to go to SIGN UP list. J LENNI DORNER What Are They? AND YOURS TRULY - ME! I encourage you to drop in and visit my teammates. Tell them Ambassador Pearson sent you. To be a helpful Ambassador I've added some links to posts that might make your Blogging adventures more enjoyable. For those doing the A to Z Challenge this year you'll especially find them useful. 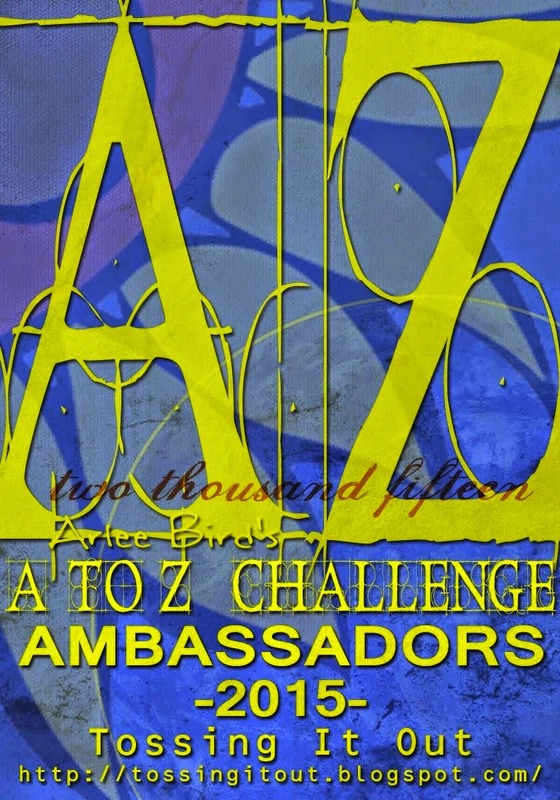 And this last one is to a Page I set up dedicated to all the A to Z Challenge information you will ever need. So, if you’re still needing answers to any of your A to Z questions leave me a quick note in the comments and I’ll be happy to answer them. Now comes my question for you. 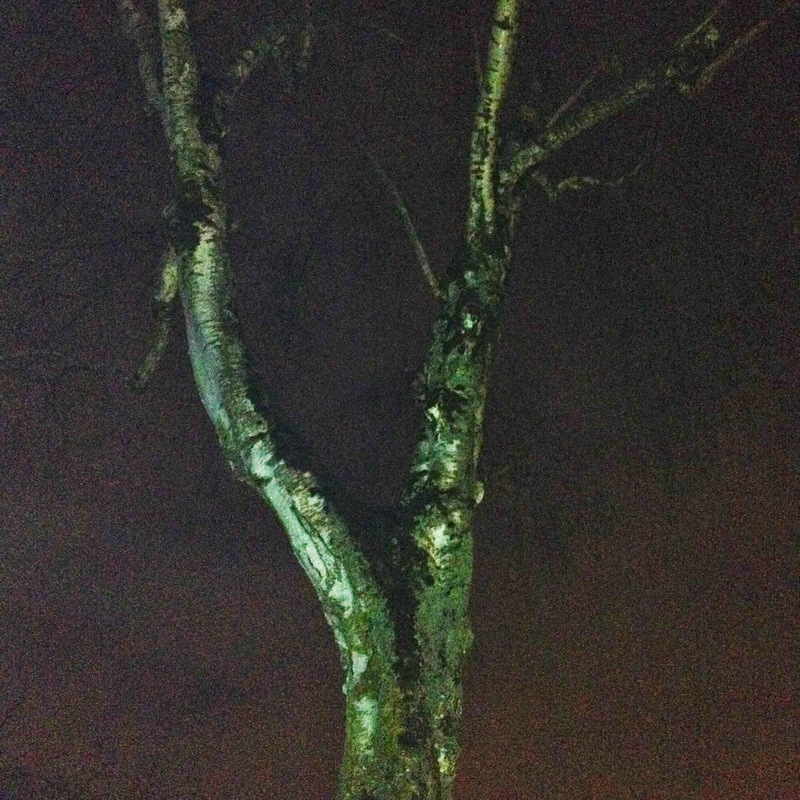 Come on, you can do it… you’ve had a whole post of clues. TO SET 15 MINUTES ASIDE for my writing. And, the best part is I’M LOVING IT! Now, I know you’re all busy, so this next bit isn’t to guilt anybody out for not reading, or commenting. It’s not necessary to do either - we should only ever read and comment as it suits us, right?! THAT SAID… drum roll please. YES, I thought it was time for an award. 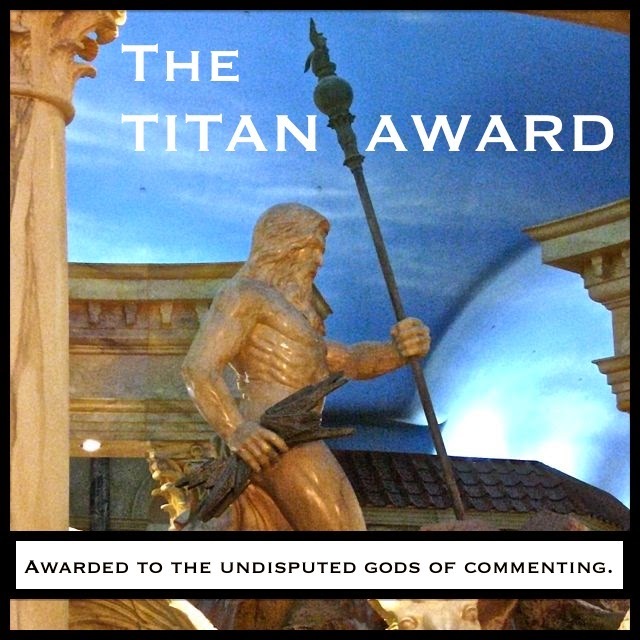 for taking the time to read, and comment, on virtually every post over at Write Brain Challenge. Their words of encouragement have helped motivate and inspire me to keep going, because some days it does get tough. 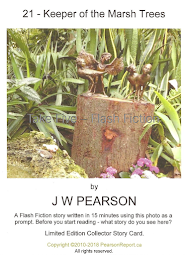 To all of you that have popped over to Write Brain Challenge for a read - a sincere and heartfelt thanks. I appreciate the effort. I know it takes time - something many of us have in limited quantity. And, how are your goals coming along?